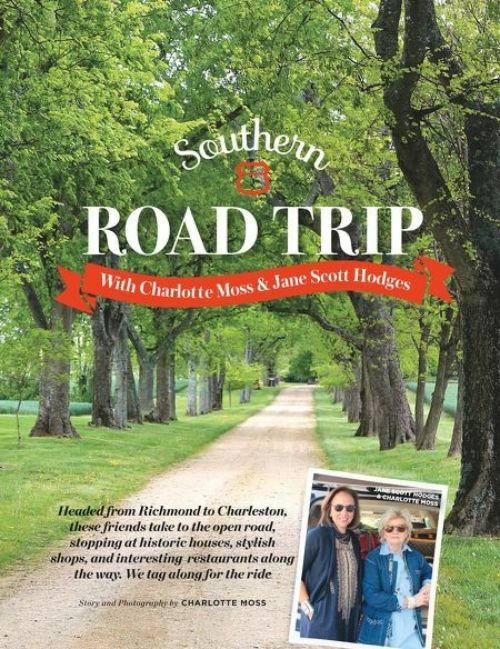 Jane Scott and Charlotte Moss headed off on a Southern road trip earlier this spring and this month's issue of Flower Magazine has ALL the details! From the back roads, to the large plantations and stylish southern stops this is one road trip worth replicating! Find all the details in the October issue of Flower Magazine. Our founder, Jane Scott Hodges, shares her tips for hosting a party at home, selecting your monogram and table linens in this month's Flower Magazine! A story not to be missed. See the online feature here! Designer Nathan Turner gives us a peek into a 1930’s Bel Air home, that he so colorfully designed. 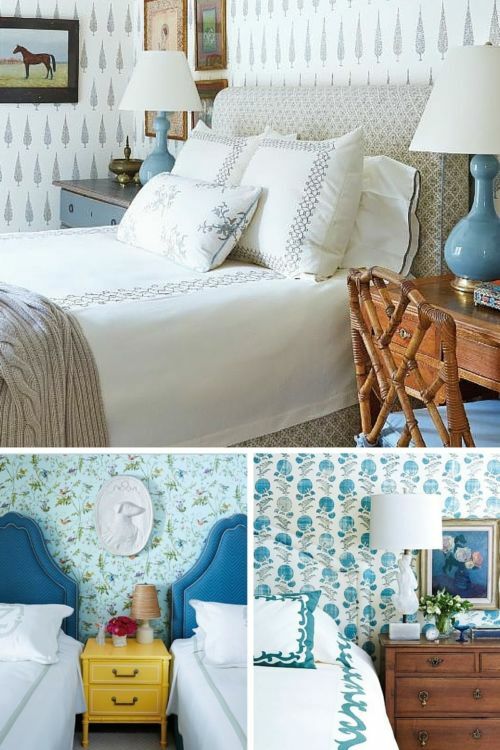 The “traditional yet cool” space features bold pieces, colorful walls and detailed patterns. Several Leontine designs show up throughout the home and the thoughtful mix is just perfection. For more of the home see this month’s House Beautiful!